The simulation of microturbulences in fusion plasmas using the five-dimensional gyrokinetic equations is a computationally demanding task. 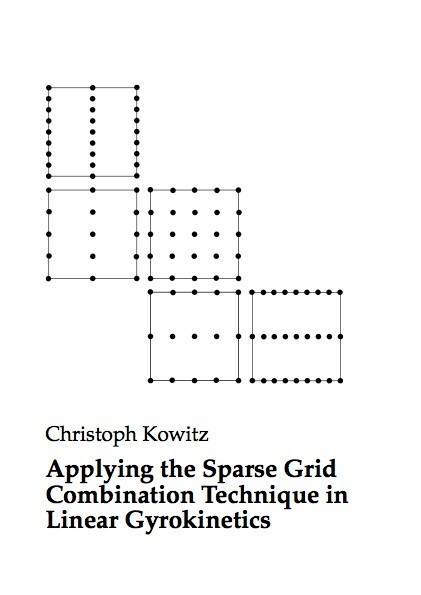 The sparse grid combination technique combines several low-resolution solutions of different mesh sizes to obtain an approximation with less effort. A new approach for varying and optimizing the combination coefficients improves the solution of the gyrokinetic problem. The combination technique reduces the computational effort of the gyrokinetic computations.